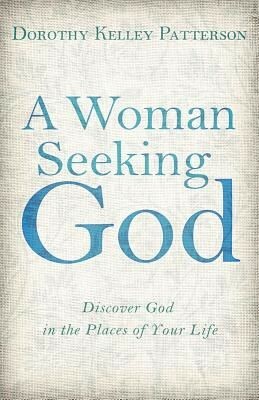 "For years I have been convinced that what the women of this world need most is a word from God. I believe with all my heart that God’s Word does speak to the women of this generation with the same clarity and authority with which it spoke to the women of the first century and even women living in the Old Testament era. Timeless principles have been tested and proven as they have been appropriated by women throughout the generations. 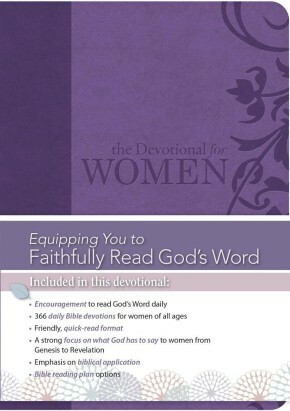 "In these brief chapters, I have tried to let God’s Word speak to the hearts of women in very practical ways — in personal life, in the home, in celebra- tions, and in one’s service to God and country. Yes, God’s Word is shared and explained, but I have also included my own personal experiences with applications to daily life."